The global IoT market is in the midst of a growth spurt that shows no signs of stopping anytime soon. The IoT market is expected to mature from $157 billion in 2016 to $457 billion by 2020, attaining a compound annual growth rate of 28.5%, according to Forbes. Think about that. This is a $300 billion market in just the next 18 months. What other markets are doing that? Discrete manufacturing, transportation and logistics, and utilities will lead all industries in IoT spending by 2020, averaging about $40 billion each. The IoT market continues to be a valuable market opportunity and is expected to reach $267 billion by 2020 according to Boston Consulting Group. Bain Insights weighed in with predictions that B2B IoT segments will generate more than $300 billion annually by 2020, including about $85 billion in the industrial sector. Bain also predicted the most competitive areas of IoT will be in the enterprise and industrial segments, and that consumer applications will generate $150 billion by 2020 with B2B applications turning out to be worth more than $300 billion. The internet of things has also fueled more than $80 billion in merger and acquisition investments by major vendors and more than $30 billion in venture capital according to estimates by Bain. Healthcare and life sciences are projected to increase from $520 billion in 2014 to $1.335 trillion in 2020. Healthcare will more than double in size with regards to IoT. Think about that. Sensor companies, cybersecurity companies, wireless network companies and software companies are in a scramble to capture these markets. By 2025, the installed base of IoT devices will be over 75 billion devices — up from roughly 24 billion in 2018. Here’s another stat. According to Growth Enabler and market analysis, the global IoT market share will be dominated by three subsectors: smart cities at 26%, industrial IoT coming in at 24% and connected health coming in at 20%. They will be followed by smart homes at 14%, connected cars at 7%, smart utilities at 4% and wearables at 3%. “If you are not in the IoT market, then get in it” is what most technologists and investors are saying right now if you look at any report in the market. How do you capture this market? Do your homework first. 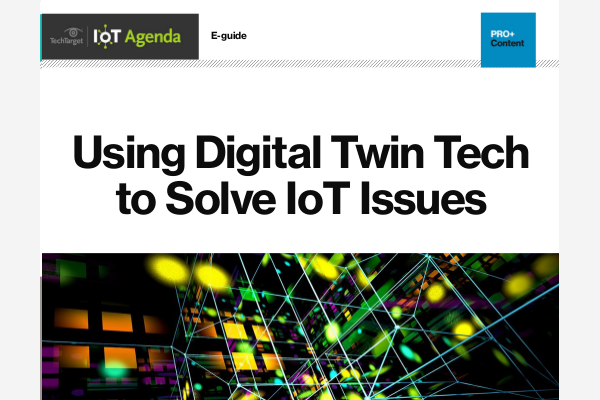 Understand what types of problems customers are trying to solve and how IoT can help them. It would also be a good idea to determine if companies are looking for ways to drive new revenue streams. Help these companies examine how they drive revenue streams today and how IoT can help them create new ones. How does the product or service you or your company provide today add value to these key areas that are expected to have explosive growth over the coming years? Let me know your thoughts.